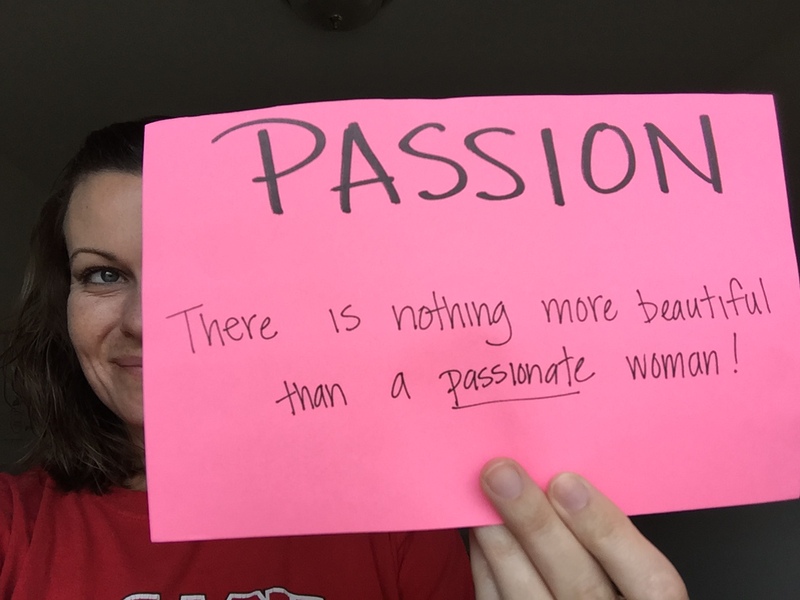 There is nothing more beautiful than a passionate woman! We’ve all seen it before– someone is speaking passionately about something they absolutely love. Whether it be cooking, writing, or volunteering– it almost doesn’t matter what the subject is. The expression on their face and passion in their eyes is the most beautiful thing I have ever seen. Next postBeauty is…about that bass, but not for those reasons.